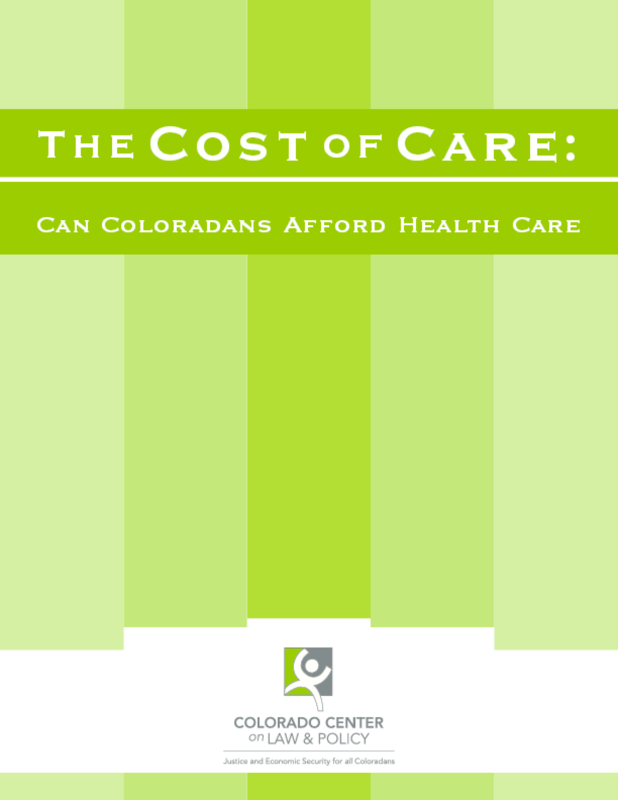 Assesses the affordability of health care for Colorado families of different income levels by examining how much they have available to spend on health care and what trade-offs they must make to obtain it. Considers policy implications for affordability. Copyright 2009 Colorado Center on Law and Policy.